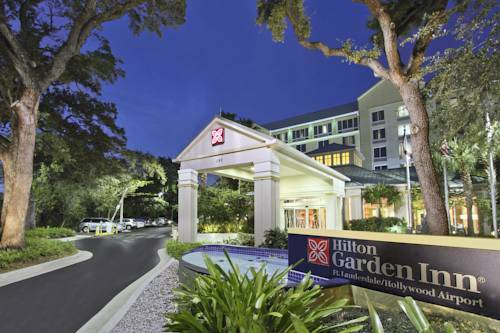 Hilton Fort Lauderdale Airport you can pop by nearby petting zoo Little Critters Corral and pet a number of cute animals. 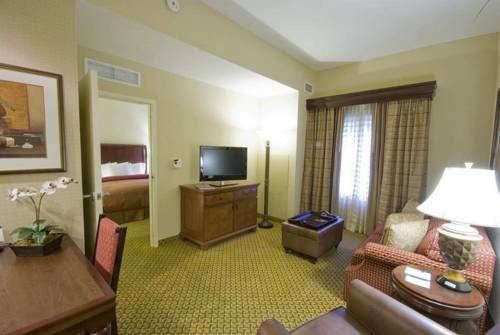 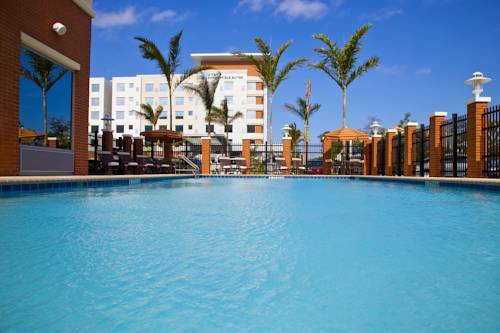 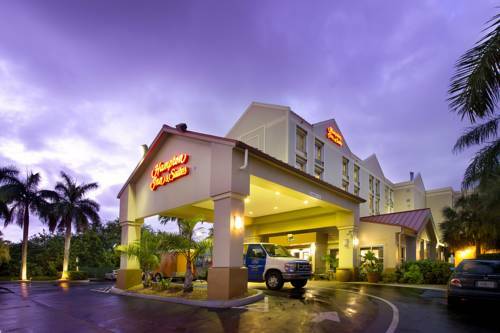 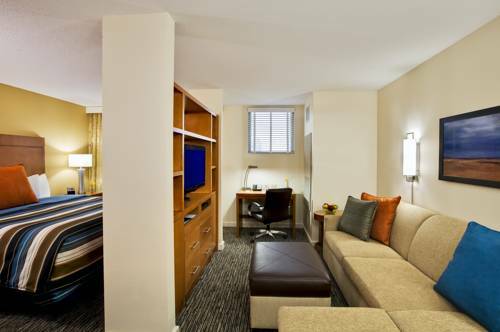 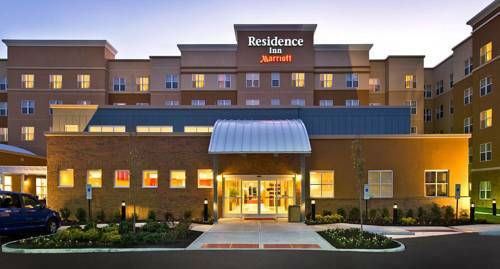 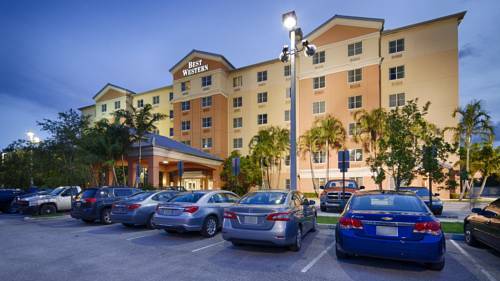 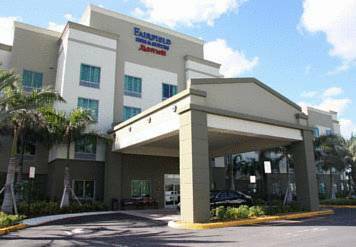 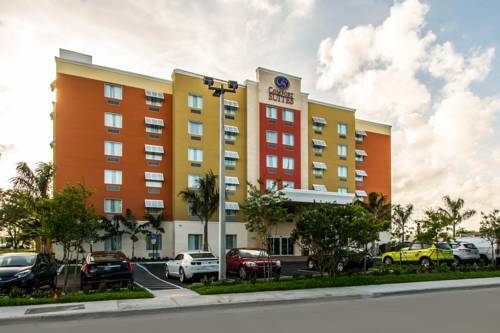 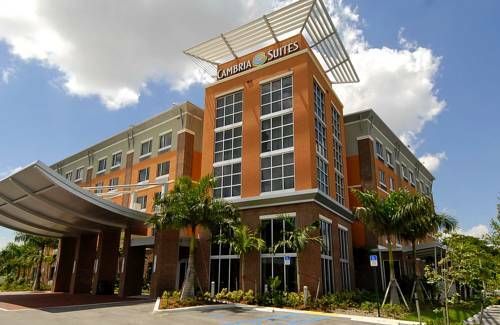 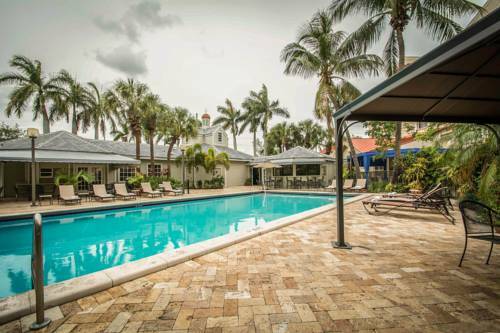 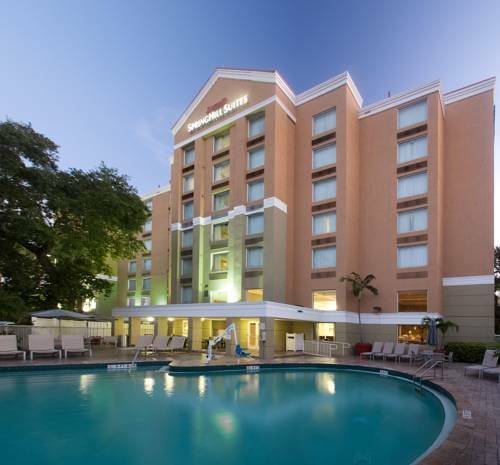 These are some other hotels near Hilton Fort Lauderdale Airport, Fort Lauderdale. 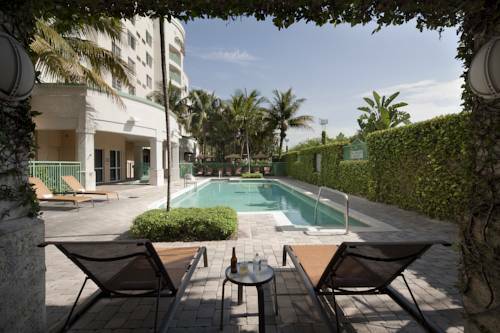 These outdoors activities are available near Hilton Fort Lauderdale Airport.